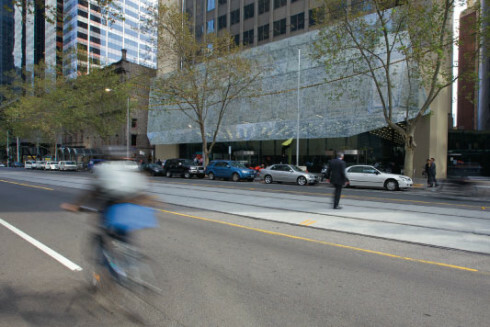 Our recent project at 500 Bourke Street Melbourne. Features state of art design and build quality with absolutely no compromises in workmanship. Our projects you see, are outstanding and fully recognised by many businesses and companies throughout Australia.